Is Condominio Don Paco the right expat community for you? 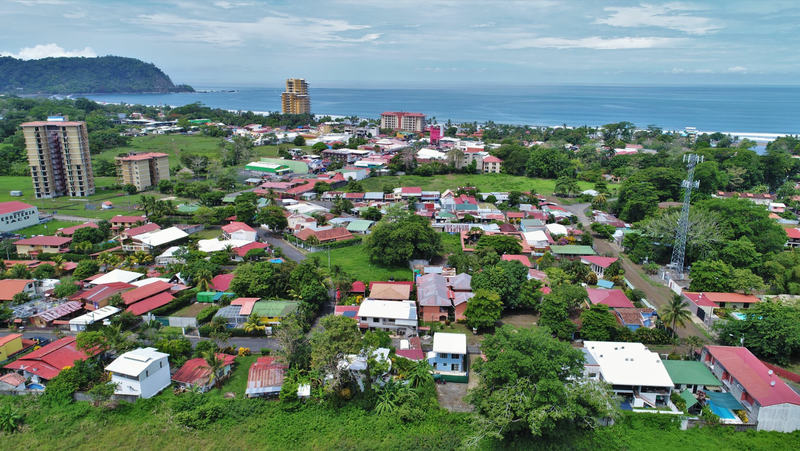 Condominio Don Paco is located on one of the entry roads into Jaco, Costa Rica. Condominio Don Paco is a gated community with mountain view Tico style condos. The condos vary in size and there are one bedroom or two bedroom condos with one bathroom. The condos have a front door terrace. Don Paco is a peaceful community with 24 hour security, parking, swimming pool and barbeque area on property. During the weekend Don Paco gets busier as a lot of Costa Ricans like to visit the complex and the beach of Jaco. Condominio Don Paco is an excellent investment opportunity as the condos are located a short walk to the beach. Jaco center is nearby where you can find all the amenities you need to make your stay comfortable.